Welcome to the Sandstone Trail’s virtual press and media room. 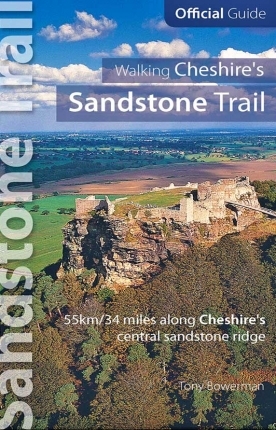 To enquire further about the Sandstone Trail or our popular Cheshire walking books, please contact our public relations team. For further information, advice, or an informal chat about anything from contacting our authors or photographers, to review copies, cross marketing ideas, or requests for extracts, articles, features or competitions, please call Tony on 01829 770309, or Carl on 01928 723744. 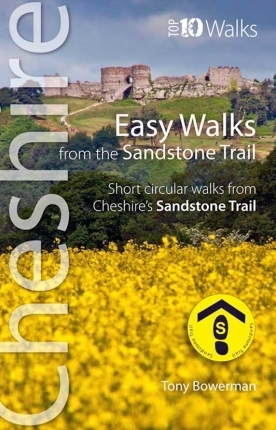 The Sandstone Trail was one of the earliest middle-distance ways in Britain, and the first true ‘Cheshire Way’. Conceived by Cheshire County Council’s Countryside and Recreation Department in the early 1970s, the Trail was officially opened in 1974. 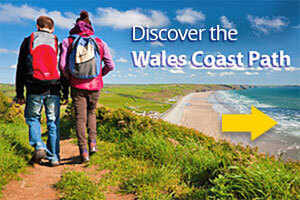 Its popularity has grown every year since, and today an estimated 250,000 walkers a year use paths along the route. In the early days the Sandstone Trail was shorter than it is now, and stretched only 25 kilometres/16 miles between Delamere and Duckington in central Cheshire. But the Trail was such an immediate success that it was soon lengthened to cover 50 kilometres/32 miles between Beacon Hill, above Frodsham, in the north, to Grindley Brook locks, on the Cheshire/Shropshire border, in the south. 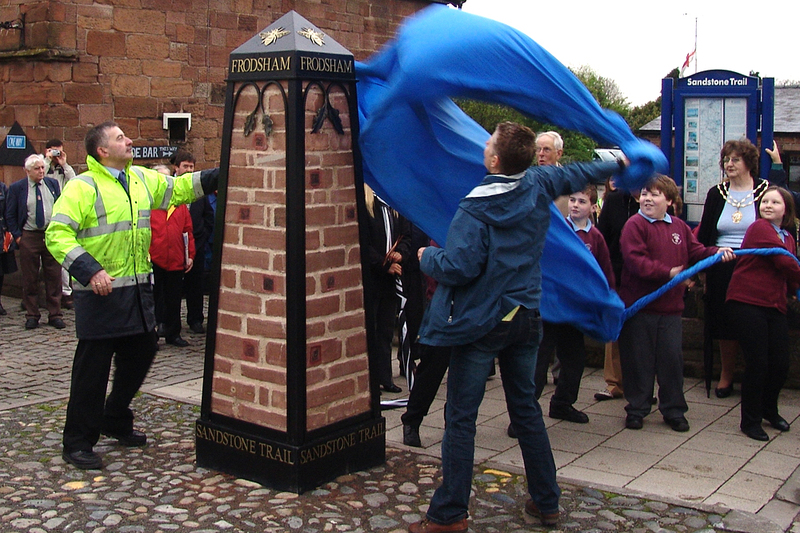 The Trail was extended yet again in the late 1990s to link Frodsham, and Whitchurch, in northern Shropshire. This not only makes it easier to reach by public transport, but also allows walkers to enjoy the many excellent facilities of the towns at either end. The Trail offers unbroken walking over some of the finest countryside in Cheshire. 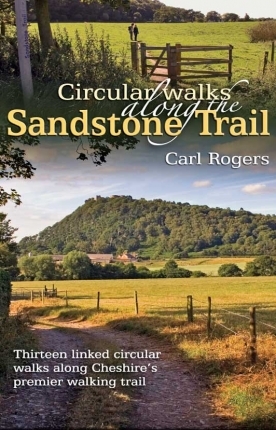 High ground has always been a magnet to walkers; and for most of the way the route follows the dramatic, wooded sandstone ridge that runs roughly from top to bottom across the Cheshire Plain. With its beautiful scenery and wide and ever-changing views, it’s an invigorating walk at any time of year. The scenery along the Sandstone Trail is often strikingly photogenic. Add to this the fact that there are two castles – ruined medieval Beeston Castle and fake-Norman Victorian Peckforton Castle – in wonderful settings, and its no surprise that the area featured in the 1991 Hollywood film Robin Hood with Kevin Costner, and several episodes of the popular UK television series Doctor Who. Several episodes of ITV’s WWII drama Home Fires and the Channel 4 soap Hollyoaks have also been filmed in the Sandstone Trail country.